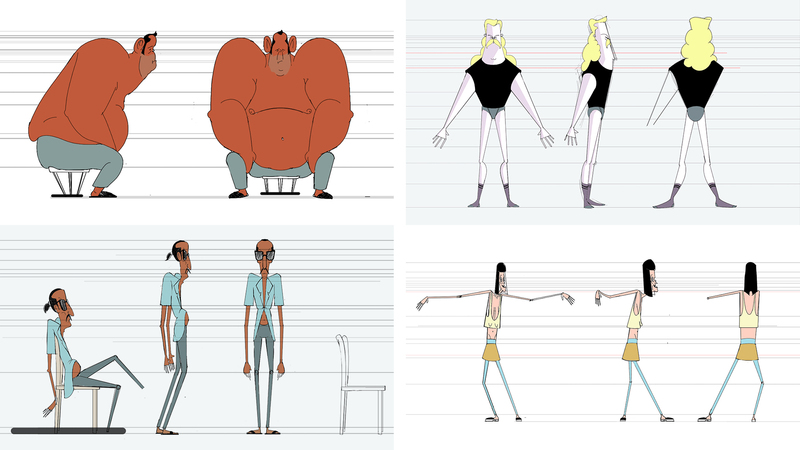 The short film is an international coproduction with the NFTS in London and the Sinnema animation studio in Berlin. 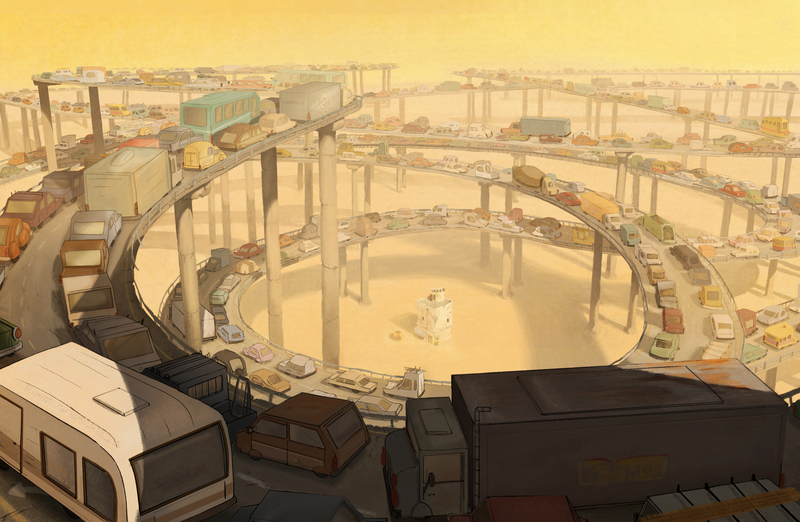 Noor Tadjer, an animation director from Israel, is the director of this production which is expected to premiere in August 2016. A dysfunctional community, ravaged by rivalrys, obsessions, attractions and insanity is living in the out skirts of a dysfunctional society – under a huge spaghetti junction with permanent traffic jams. For one brief harmonic moment, the world stands still as everyone shares the same experience.